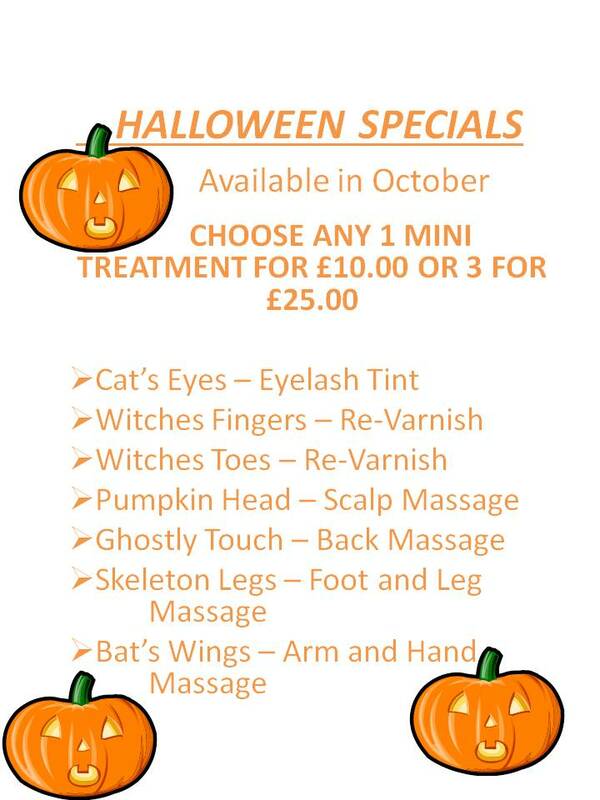 Each month I will be holding some excellent offers and special packages at Harmony Therapies Beauty Clinic. They are designed to give you maximum beauty for a fantastic price. Keep coming back to see our great offers. I can put together a package to suit your needs. Buy 5, Get The 6th FREE!!! Purchase 5 identical treatments and receive the 6th treatment absolutely FREE! Do you know someone who deserves to be pampered, or perhaps you should be hinting that you would benefit from a special treatment. Gift vouchers make a thoughtful present. Vouchers are valid for treatment and product purchases for a period of three months. Please ask for details. RECOMMEND A FRIEND AND THEY RECEIVE 50% OFF THEIR 1ST TREATMENT AND YOU RECEIVE 50% OFF YOUR NEXT TREATMENT!